Hey guys! 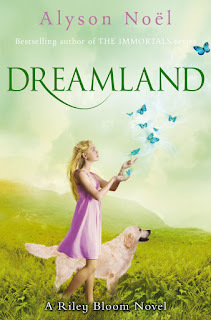 I finished Dreamland like 2 weeks ago, but I never finished the review. So I'm doing that now. Here it! I hope you guys like it. 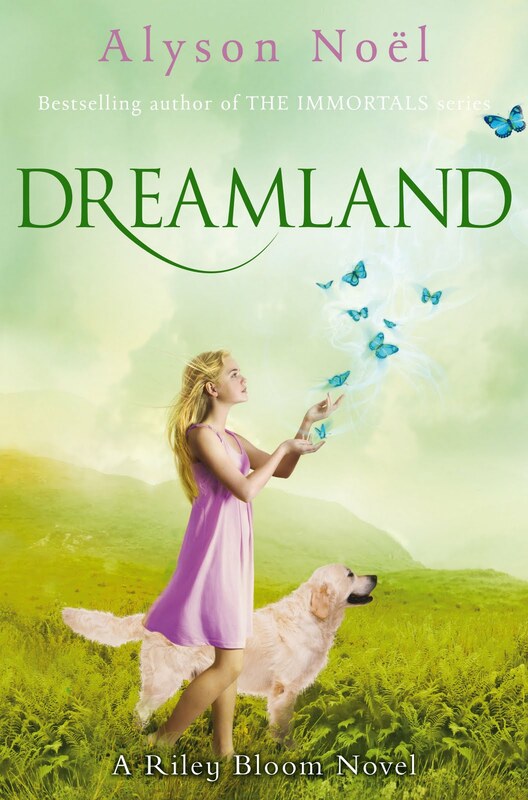 Dreamland was a really cool book. In my view it wasn't as good as the previous books. I felt like it was copying the previous books. No matter what they trap you in some form of nightmare. Each book it's a bit different though. The first book, she was trapped in someone's mind and she couldn't do anything. Bodhi had to save her that time. The second book, all three of them were trapped in some girl's bubble. And they didn't know how to get out. They had to figure it out. This book, she was literally in a bunch of nightmares. She was stuck. And couldn't do a darn thing about it. All she could do was convince him. So, yeah. I found this book pretty boring. But that's because she was just repeating her earlier books. What can I say? However there was a small twist in the end. You'll all have to read it to figure it out though. It had a little thing to do with her glow. I feel awful for Riley. She was so sad. At least she figures out a way to get closer to her dream of being 13. Even though, I don't think that it was pretty helpful. I'm glad she got time with Ever. Ever is such a sweet sister. If I were a sister, I hope I'd be like her. Or if I had an older sister, I'd want her to be like her. She amazing and I love her. Dreamjumping seems so lame compared to dreamweaving. But dreamjumping is still a great way to get to go hang out with someone or send a message or whatever it is you want. I think the scene that Ever and Riley had together were so sweet. So all together I'm giving it a 3 for the rating. Does this book reach my high expectations? No. It could have done better. Would I recommend this book? And to who? Yeah I'd recommend this book. To any Alyson Noel fans and anyone who've read the previous books in the Riley Bloom series.